Calistoga is a haven for art lovers. Artist Carlo Marchiori has painted vivid depictions of Calistoga’s past all over town (don’t miss “Calle De Carlo,” the facing panels outside Bank of America; they invite you to walk into Calistoga’s past). The Calistoga Visitor Center can provide you with a nifty self-guided walking tour of local art treasures. Unforgettable art tours, many accompanied by fabulous wine tastings, can be scheduled with our favorite winery partners through our mobile app. Arts in April is a valley-wide, month-long annual celebration of art you won’t want to miss. The town’s cozy downtown district is teeming with fine art galleries featuring painting, sculpture, photography, modern art and all manner of decorative arts & pottery. Seasonal art shows can also be found at local coffee shops. A unique and unforgettable tour, this experience is one of the best-kept secrets in all of Napa Valley. This Palladian Villa, the residence of Carlo Marchiori, is a glimpse into the private world of an artist. A large Salone and six other rooms are completely decorated in trompe l’oeil frescoes. The gardens and grounds offer surprises of pools, statues, fountains, Roman ruins and 18th century follies. Pick up your tickets at Ca’ Toga Gallery, located at 1206 Cedar St., on Saturday between 10:00 am and 10:45 am. 707-942-3900. You will drive yourself to the villa two miles away. Driving map will be provided. Please arrive at the villa by 11:00 am. Calistoga’s first-class history museum, The Sharpsteen, is a must, especially for first timers to town. 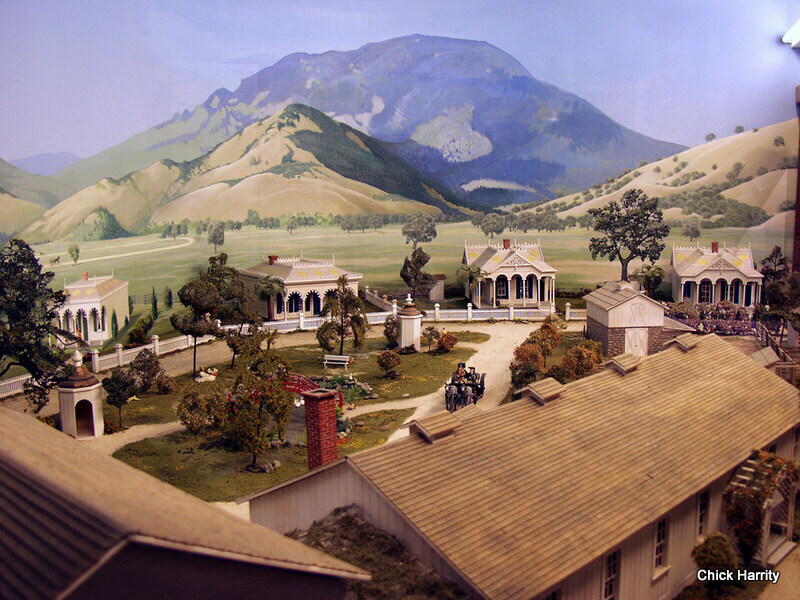 (Look closely and you’ll find the Brannan Cottage Inn in the stunning diorama of the 1860 hot springs resort.) A great companion stop for literary and history fans is the Robert Louis Stevenson Museum in St. Helena. The Napa Valley Museum in Yountville is another hidden gem with modern and historic exhibits in an inspiring setting. The Hess Collection highlights Donald Hess’s thought-provoking modern art collection and award-winning Mount Veeder wines. 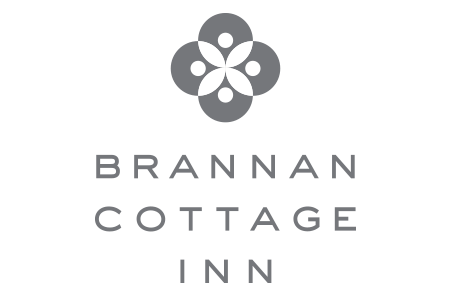 Feel free to check with your concierge for the latest art & history happenings taking place during your stay.